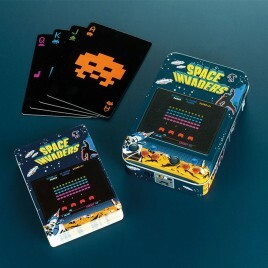 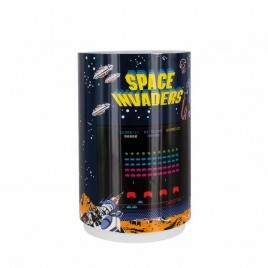 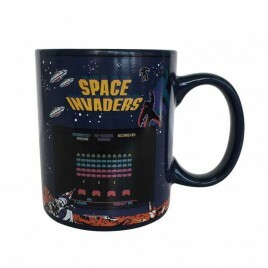 Space Invaders There are 6 products. 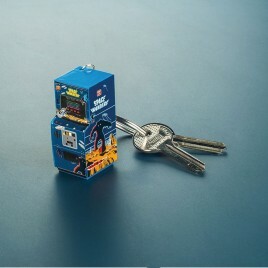 > Space Invaders arcade machine shaped keyring! 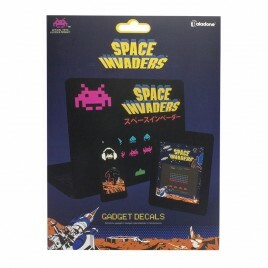 > The Space Invaders are coming for your gadgets!